Joris studied photography in Amsterdam and has had several exhibitions and publications in the Netherlands. He photographs young girls in transition to womanhood when they are complex, innocent and naive; aspects that disappear as they grow up. 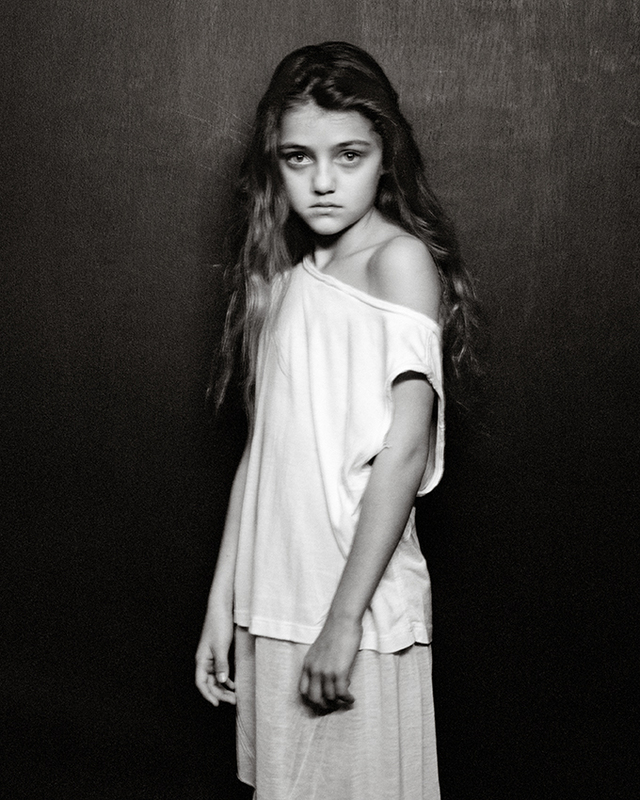 In his photographs he looks for the natural strength and beauty of the girl. Whether they are insecure or self-conscious, he treats them with the highest regards. This results in images that are endearing and tender but also powerful and confronting. They remind us of the many stages of puberty and early adulthood where budding sexuality, conflicting emotions and intense insecurities transform the lives of young girls. Referencing classical paintings Joris creates beautiful multilayered images in the tradition of fine art photography.